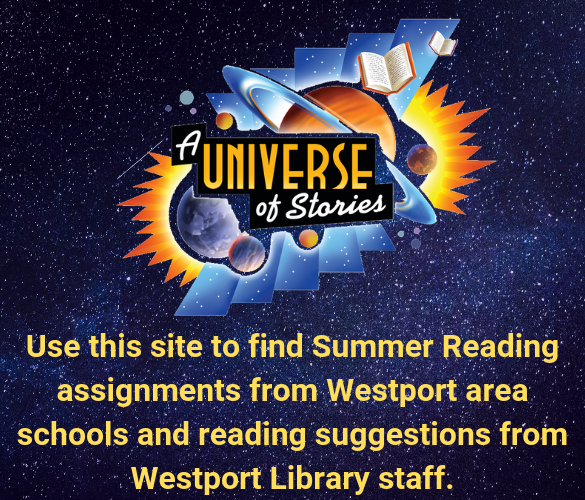 Find summer reading assignments and staff recommendations here! Literacy is a family skill! 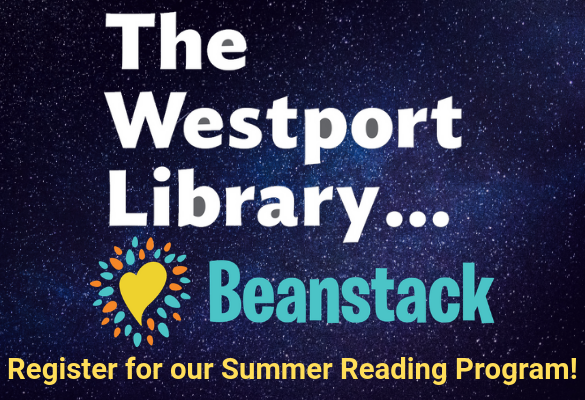 Parents: be sure to check out the Adult Summer Reading Challenge.